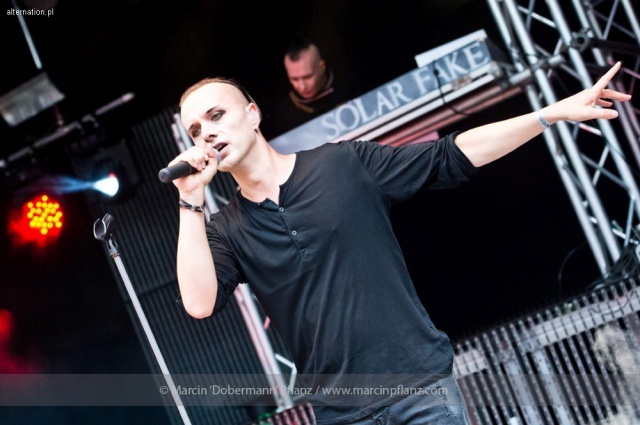 In the year 2007 Sven Friedrich, the singer of Zeraphine and the legendary Dreadful Shadows, brought his solo project Solar Fake into being. 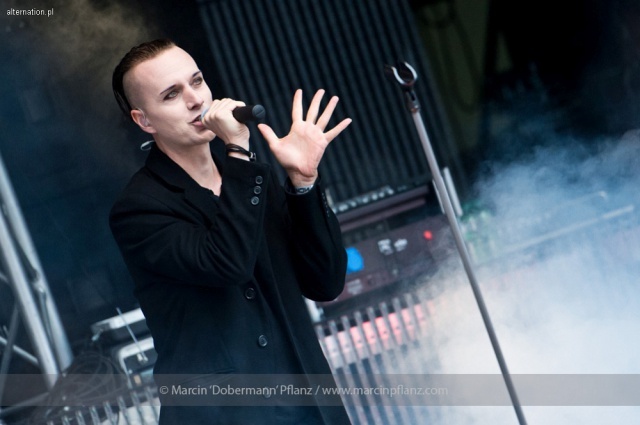 Here the charismatic frontman, who is mentioned in several lexicas and reference books as the outrider for the combination of rock and electronics in dark music, can live his penchant for electronic music perfectly. Solar Fake is a pure electro project and there are synthesized sounds only, except for his uncomparable voice. Pulsating sequencers, driving beats and sometimes wild and aggressive vocals meet intensive melodies and melancholic moments. But Sven doesn't commits himself to a certain style. "I like too many styles to choose only one of them. In my opinion an album is much more diversified and exciting if you combine different elements and styles", he said. It is due to this position that his band Zeraphine is so successful. The songs break in on you, throw you very different moods, but you always keep the feeling to listen to one single album. There is the unmistakable hand of Sven Friedrich in all compositions and lyrics. But it is really something new.